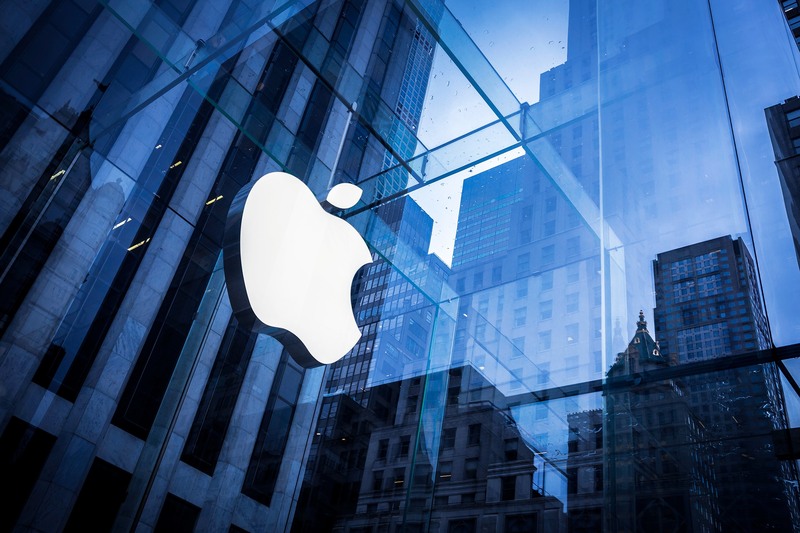 In a recent FCC decision, Apple has been granted permission to begin testing emerging 5G technologies. Locations in Cupertino and Milpitas, California have been approved for Apple's use. It is shown that Apple is looking at higher frequency ranges for research and development towards a future iPhone implementation. The FCC application indicates that 27.5-28.35Ghz and 38.6-40Ghz frequency ranges have been requested for test procedures. Although, the 28Ghz spectrum is reserved for earth to satellite communications, so it is unlikely for that frequency range to make it into an iPhone. Past job openings indicate that drones or satellites for Apple Maps improvements could be a potential use. Both of these frequency ranges are classified as millimeter wave technologies and are known to be capable of providing throughput speeds of up to 10Gb/s. However, line of sight is typically required to achieve such speeds. Lower frequencies will be needed for building penetration and avoidance of environmental obstacles. For comparison, T-Mobile is working with 600Mhz spectrum and Sprint is using the 2.5Ghz frequency range for next generation wireless technologies. Why Apple is choosing to work on 5G itself instead of allowing network operators to do the heavy lifting is unclear, but Google and Facebook also have their own 5G projects in the works in addition to all major US carriers, so it should not be too surprising that Apple wants to join in as well.